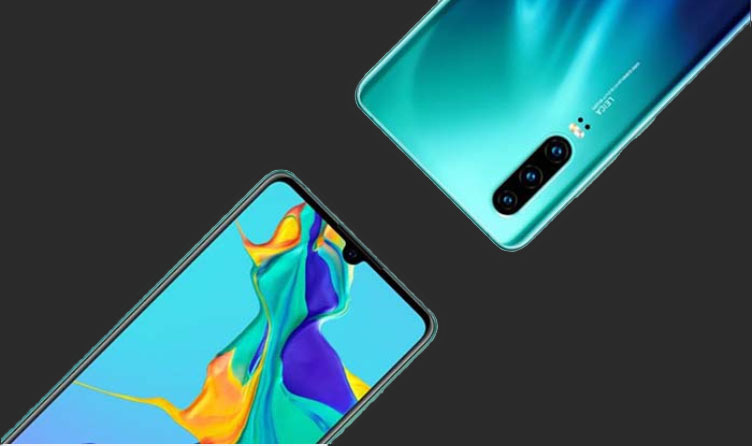 Earlier this month, Huawei unveiled its two flagship 2019 Huawei P30 and P30 pro . Now, after less than a month, Huawei has pre-empowered its two flagship vendors through the VMall website. Join Techbmc Facebook for updates. Interestingly, the pre-launch of the handset in less than 10 minutes has passed, with the Huawei P30 and P30 pro handsets sold 30-50 thousand devices, which earned $ 29.8 million for Huawei. Last year, Huawei managed to sell more than 200 million smartphones for the first time, after which Samsung and Apple ranked third in the world's largest mobile phone company. Now Huawei has decided to take the position of Samsung this year. Perhaps this is a small idea for 2019, but Huawei does not expect this to happen by 2020. Of course, Huawei's recent clashes with the US have made the Huawei market not so booming, but Huawei has continued to make significant advances in gaining global market share with high-end and powerful handsets.